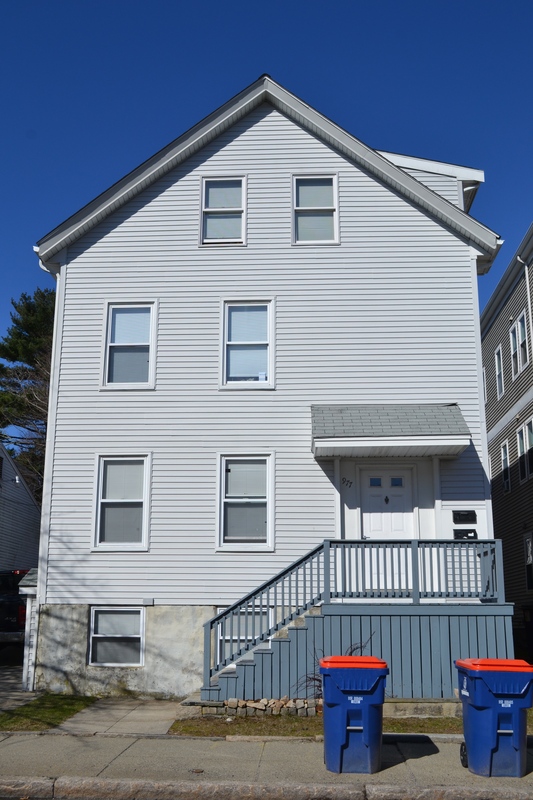 The New Bedford Women’s Graduate Program provides graduate housing and case management services to women completing the New Bedford residential treatment program. Women in other treatment programs or in the community who have been sober/clean for at least 3 months may also apply to the Graduate Program. The length of stay is up to two years.